What sets Homes by Eagle apart? 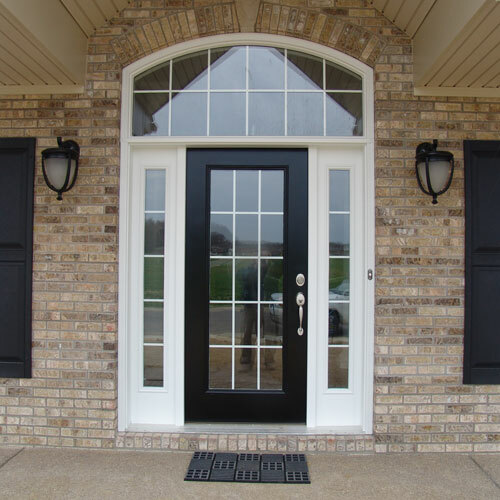 When you build on a lot owned by Homes by Eagle, we help you make the home of your dreams more affordable to purchase. You can use your $3,500 Homes by Eagle Incentive to pay closings costs, select custom options or reduce the base price of your home. It’s your choice!!! 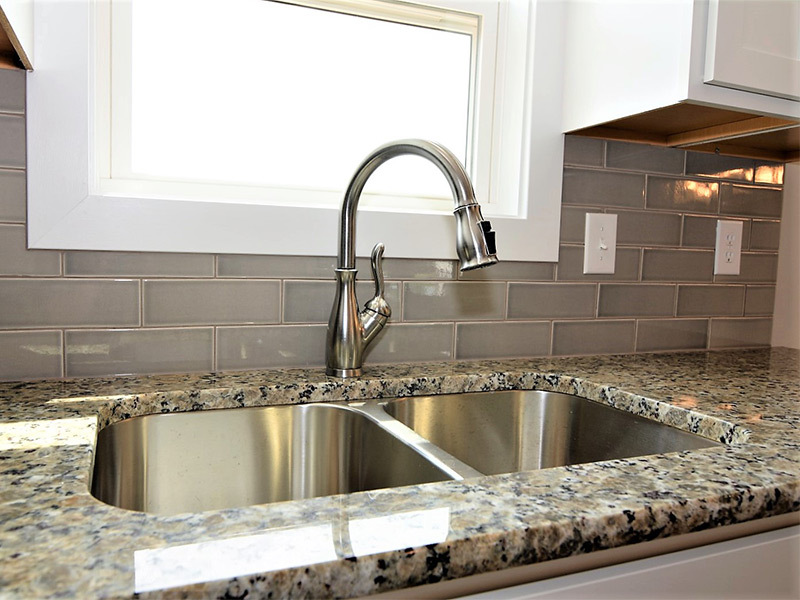 Homes by Eagle is one of the only local builders that has a Model Home Design Center, offering full showrooms of bathroom, kitchen, flooring, and other home possibilities so that customers can see, in context, the myriad colors and product options to make their home stand out. Energy Efficiency & Water Efficiency. 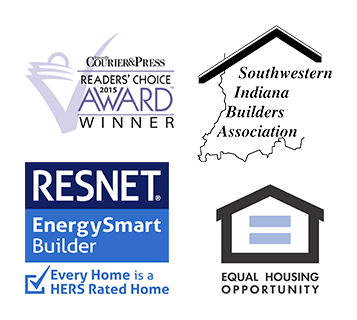 We value an efficient home as much as you do; therefore, we are proactive in our efforts toward that goal.  Your Homes by Eagle home will be more affordable to maintain, more comfortable to live in, and offer a higher resale value. 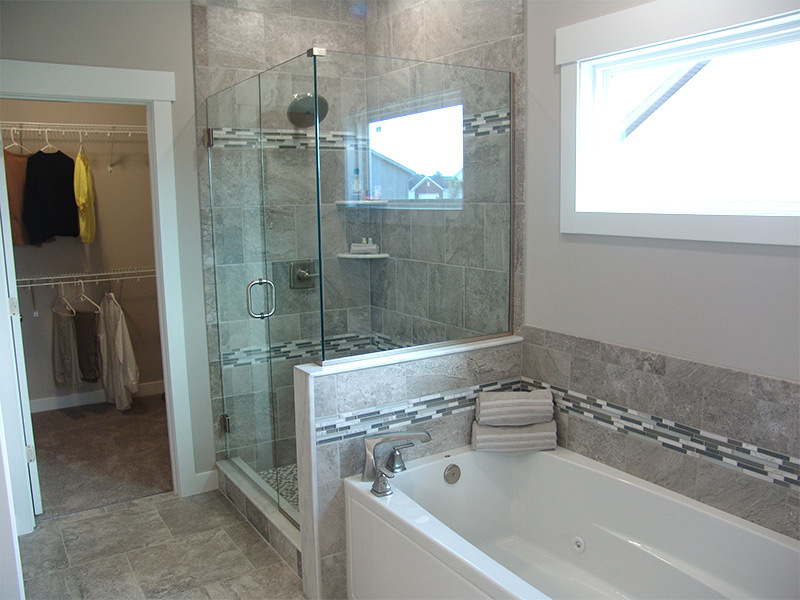 You’ll find that we approach the entire home planning and building process as a partnership with our customers. It’s a unique approach that comes standard with a Homes by Eagle home, and your input is both desired and encouraged. 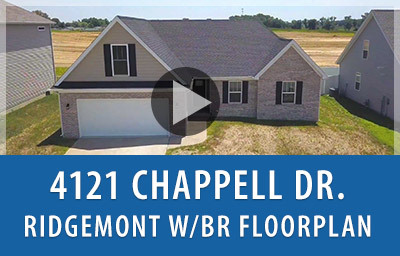 And there’s no builder in the Evansville area that will share your home-building enthusiasm more than the experts at Homes by Eagle. 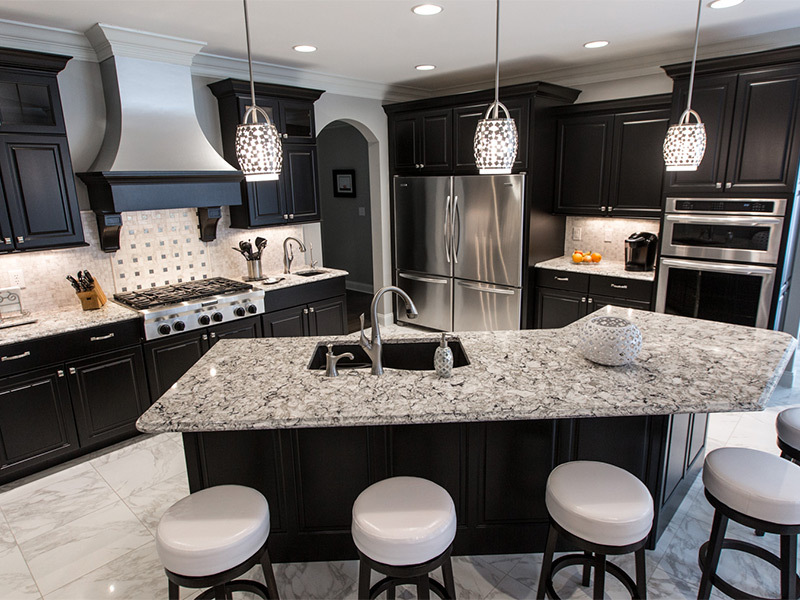 At Homes by Eagle we understand that building a new house is one of the most important decisions you’ll ever make. So we do everything we can to make the process easier. From the moment you begin your search to long after the last piece of furniture is placed, Eagle will be at your side, soliciting your input, offering expert guidance, and—most importantly—providing you with a first-rate home that will meet or exceed all of your expectations. 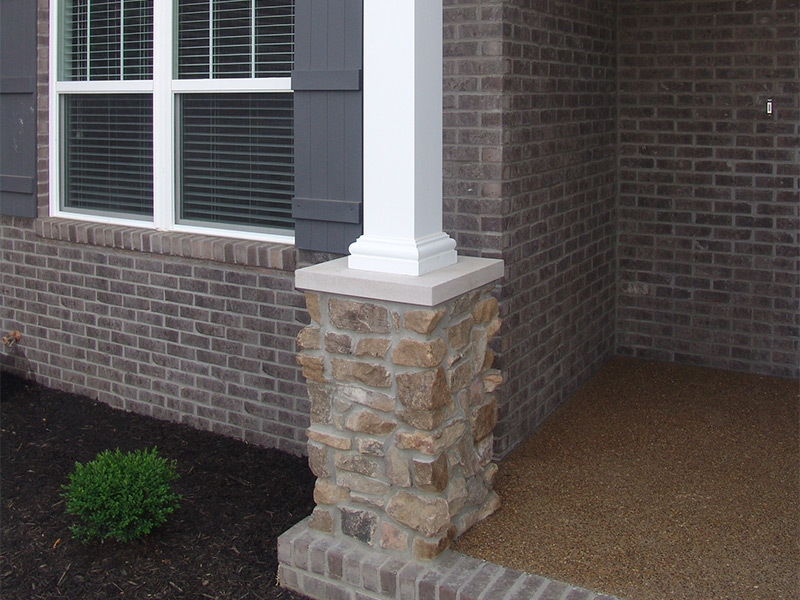 With an Eagle home, you’re assured of quality from the ground up. What is The Eagle Advantage? 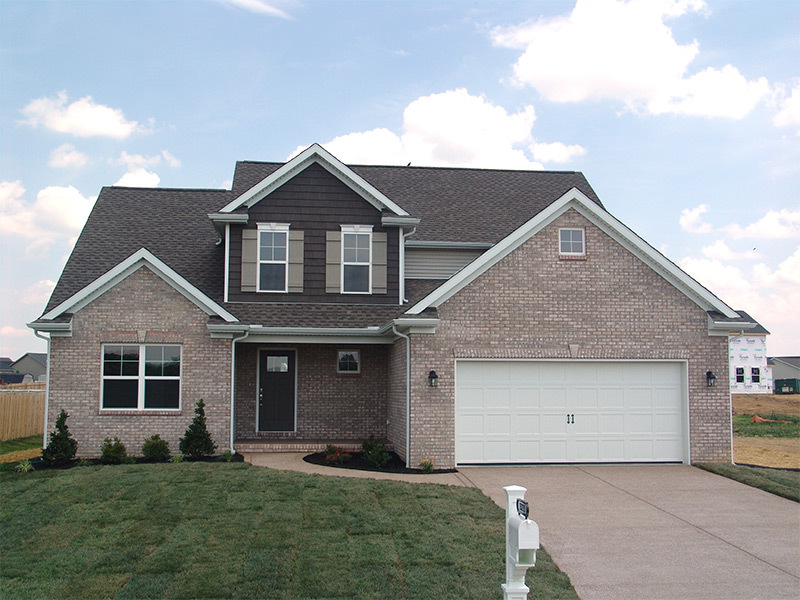 Homes by Eagle has it’s roots from 1975 by local builder, Tony Clements. 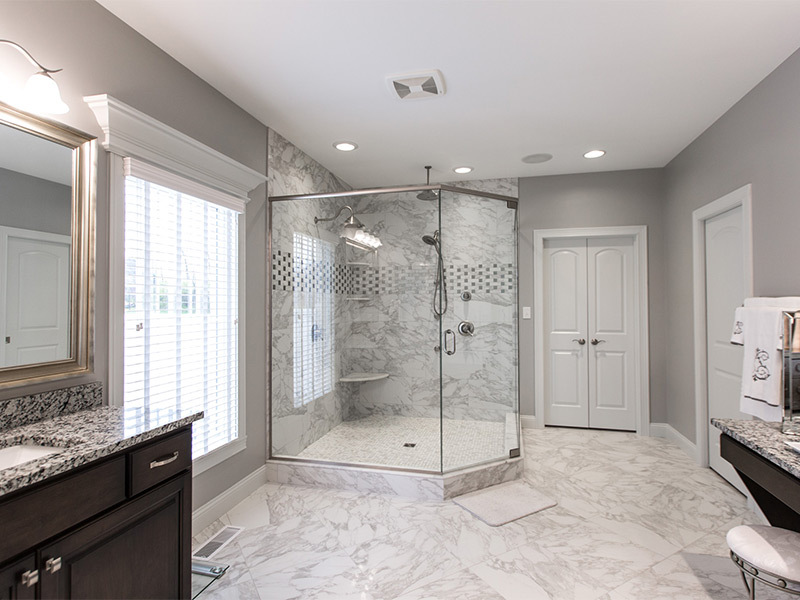 Known then as Clements Construction, the company quickly gained a reputation as a leader in the home construction business by listening to customers and by providing quality and value in every home sale. Now—more than 40 years later—son Shane Clements continues the rich family tradition. 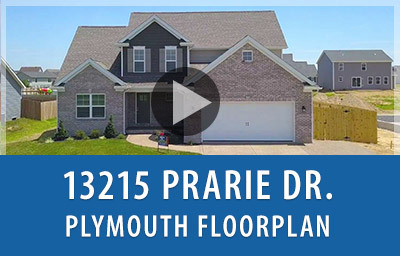 Having built over 1,200 homes in 40 local subdivisions, Homes by Eagle is known throughout the area as a homebuilder that provides customers with the experience, strength, and vision to meet homeowner needs both today and into the future. 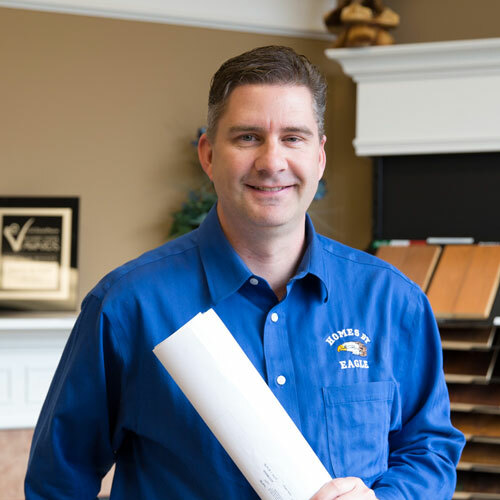 Shane’s active involvement with the Southern Indiana Builders Association, as well as other organizations, is a testament to his personal commitment to quality home-building. Your Eagle home will be a place where you can relax, grow, and make memories. 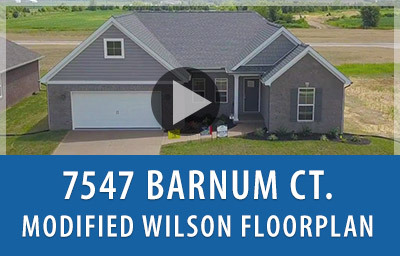 Please take a few moments and explore our website to find out more about Homes by Eagle and how we can help you reach your home-building goals. Whether you are a first-time home buyer, a growing family needing more space, or an empty nester looking to downsize, Eagle has a home for you, in a neighborhood you’ll love, at a price you can afford.